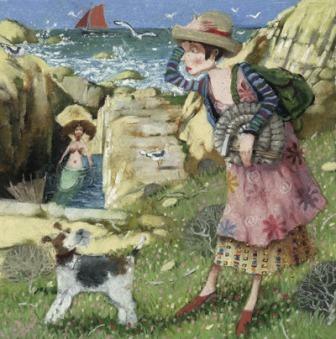 In addition to Red Rag British Art Gallery Richard Adams has exhibited at other leading British Art Galleries and internationally in Sydney, Washington, Bremen and Madrid. All Richard Adams signed limited edition prints from Red Rag Art Gallery have been reviewed by the artist. This guarantees that all prints offered by Red Rag satisfy the high quality and fine art standards set by Richard Adams for prints. Each limited edition print series from the Red Rag British Art Gallery is normally available for immediate delivery and can be shipped worldwide. Click here to view more contemporary limited edition prints by Richard Adams.